Weather in our neck of the woods can change at a moment’s notice—think sun one minute, sleet the next, followed by a rainbow and a little more sun. You never know quite what to expect! 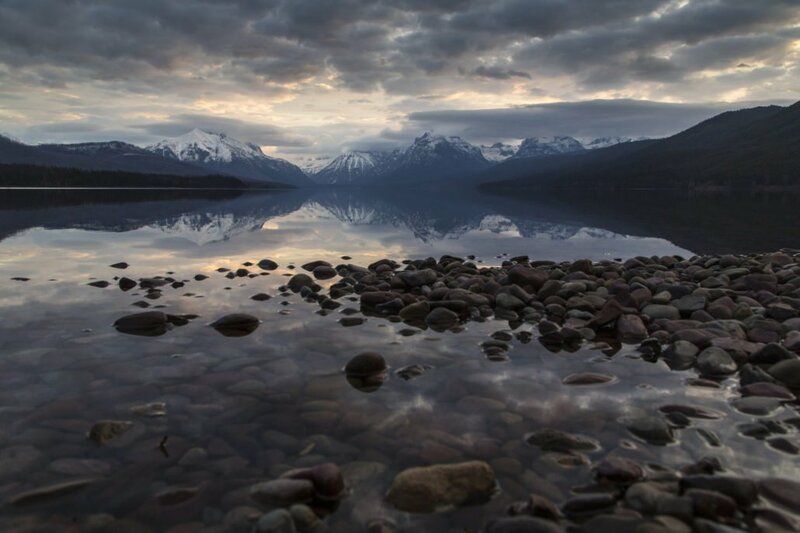 Fortunately, there’s plenty to do in Glacier Country, no matter the weather. If clouds have got you blue and you don’t feel like braving the elements, we’ve got you covered. From snuggling inside to a new kind of exploring, find your foul weather fun in the list below. The good news is, by the time you’ve done all 15, the weather will probably have changed! Watch a movie in your cabin. Cozy up next to the lodge fireplace with a book. Sip on hot chocolate or coffee from our espresso bar. Learn more about local history with a book from our library. 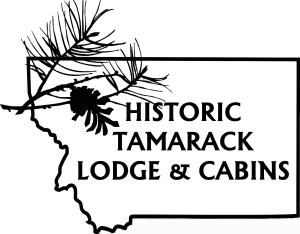 Flip through info and photos of our historic lodge and peruse our map collection. Get back to basics with a board game. Take a drive to the Hungry Horse Dam. Explore local shops in Hungry Horse and Columbia Falls. Hunt for treasure at area antique stores. Go for a whiskey tasting at Glacier Distilling in Coram. Sip local brews at Backslope Brewing in Columbia Falls. Take a day trip to downtown Kalispell or Whitefish. Visit one of our local galleries or museums. Play I Spy in our main lodge living room. Linger over a tasty breakfast from Oso’s…the clouds may clear up before you’re done!